Today on the blog, we look at future protections for our environment after Brexit and the welfare of chickens during transportation. 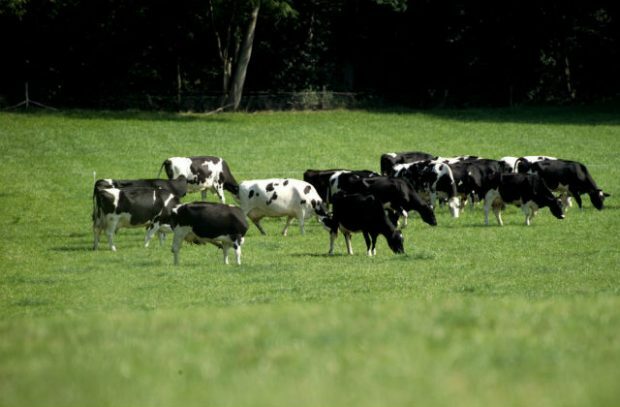 Today on the blog, we outline our position on live animal exports for slaughter and plastic waste produced by supermarkets. 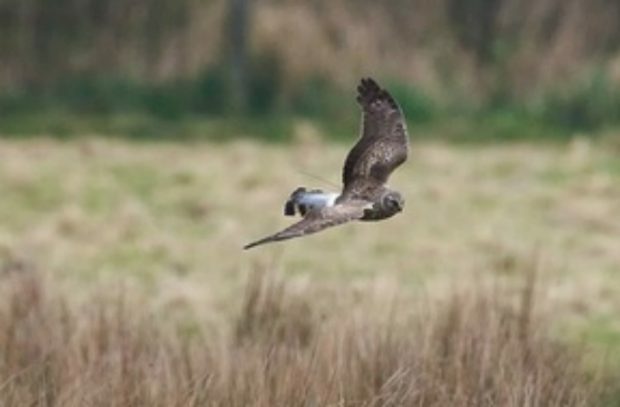 Today on the blog we look at a license issued to help hen harriers, a declaration for a new bird flu prevention zone, and more coverage on EU plastic waste. 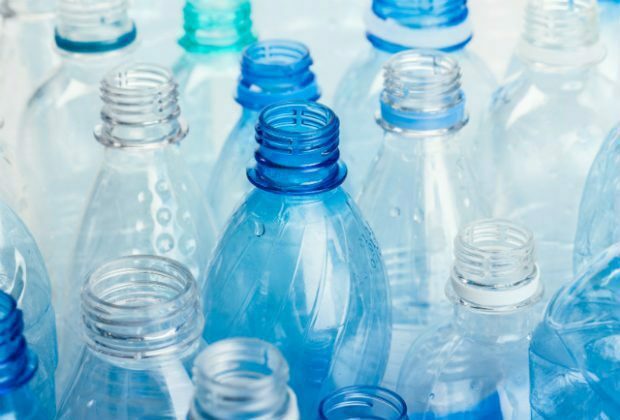 Today on the blog, we look at the EU's strategy on plastic waste, pledges from Iceland and other businesses to tackle plastic and reusable coffee cups for the Cabinet. 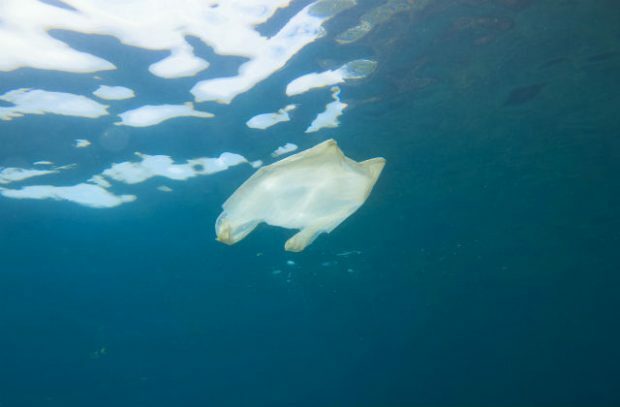 Today's blog includes a correction to claims made that the EU were responsible for the introduction of the 5p carrier bag charge in England and Iceland supermarket's commitment to banish plastic from its products by the end of 2023. 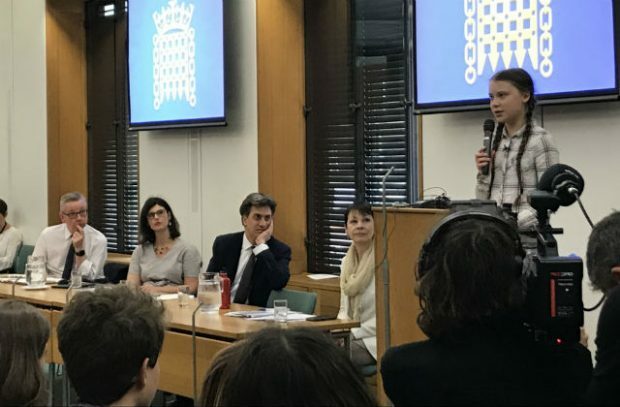 Today on the blog, we look at the waste crime consultation, bird flu in Dorset, Countryside Stewardship Offers and London air quality. 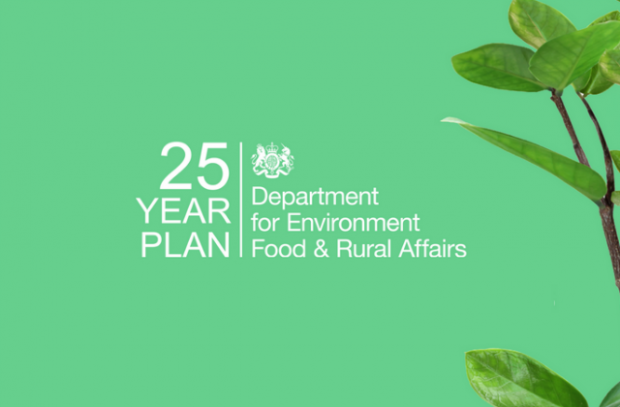 Today on the blog, coverage of the newly-launched 25 Year Environment Plan. 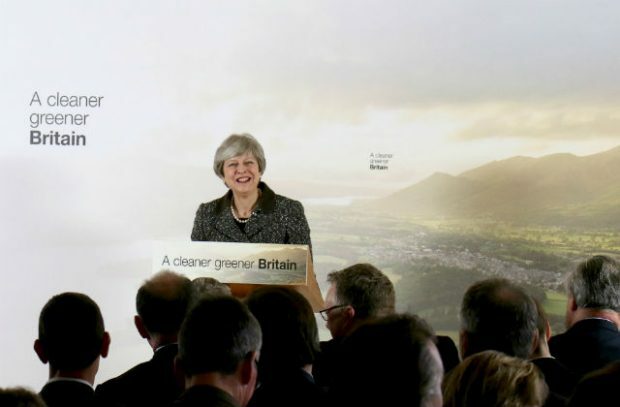 Today on the blog, Prime Minister Theresa May launches the 25 Year Environment Plan at the London Wetland's Centre. 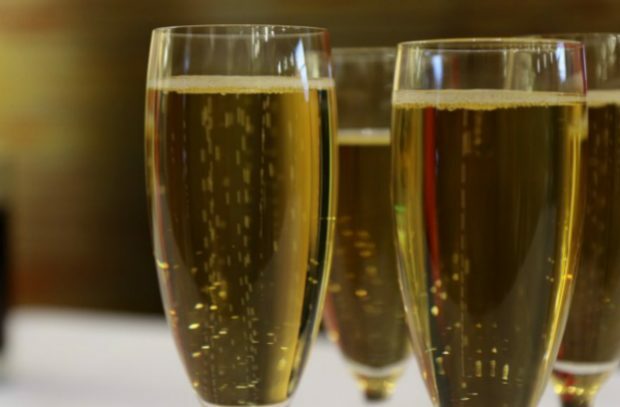 Today on the blog, coverage that English sparkling wine enjoyed a sales boost at the end of December.